After it was Dom’s Atlantic, but before it became the current Shell Station near Dunkin’ Donuts. 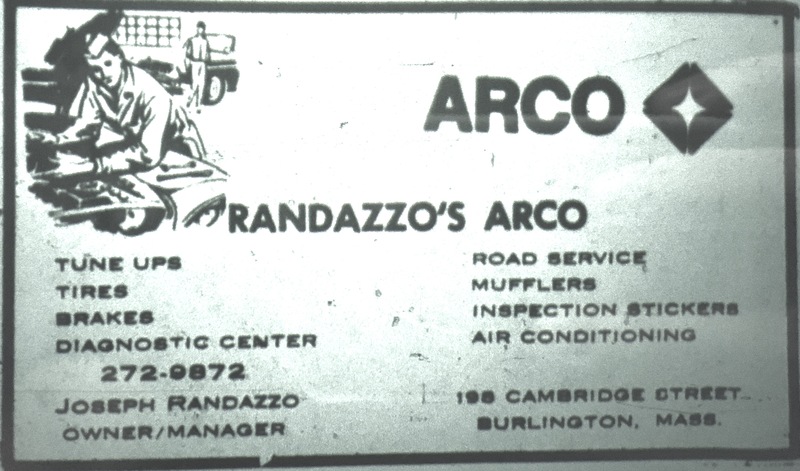 I used to work for a guy named Joe Randazzo at Building 19 in 1983. He retired that year at the age of 67. I wonder if it’s the same guy?